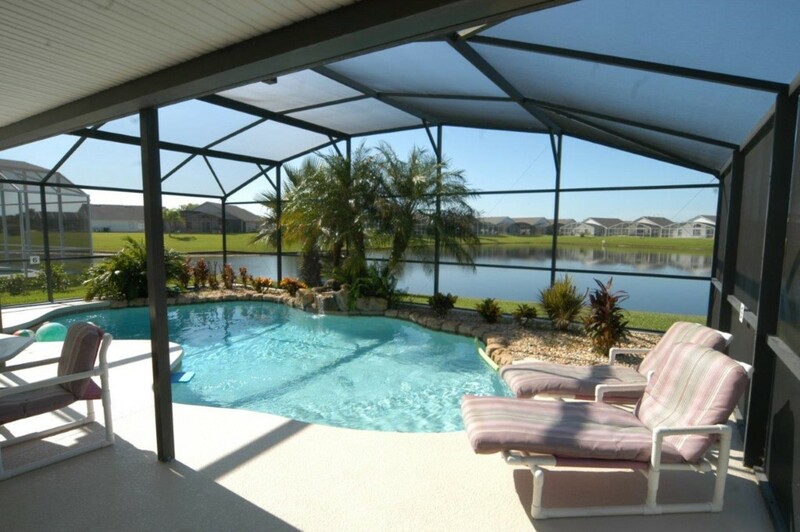 This immaculate Orlando vacation home with Gorgeous LAKE VIEW, OUTDOOR SPA, AND GAMES ROOM! 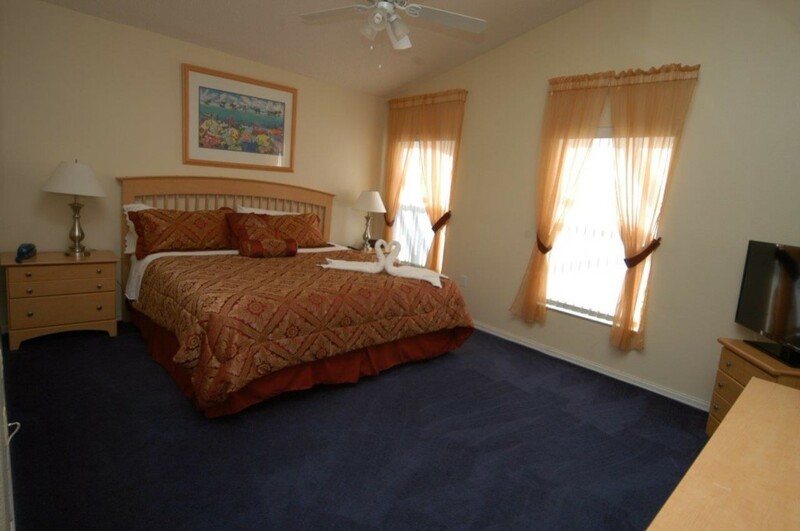 Conveniently located in Kissimmee, Orlando’s Dream Destination, just 10 minutes from the Walt Disney World Resort ® and close to Universal Studios Orlando, SeaWorld Orlando, Restaurants, Shopping, Golf and Florida’s famous beaches! 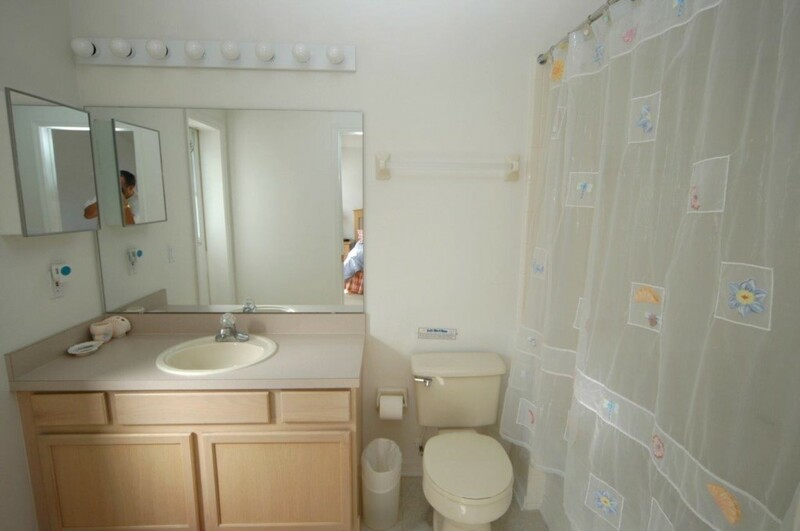 Picture yourself in this amazing 3 bedroom, 2 bath Orlando Vacation Home on your next Florida family vacation! Your crew will love the Extra S P A C E of the abundant floor plan which offers a bright open living area with separate dining room area. Save money and prepare healthy home cooked meals using your fully equipped kitchen. 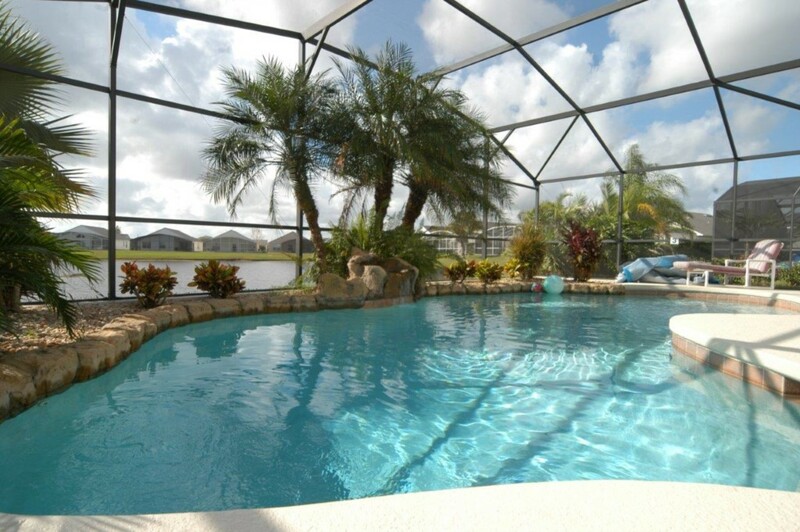 The perfect place to soak in the Florida sun, your private pool home has an amazing lake view overlooking Florida’s stunning blue skies. 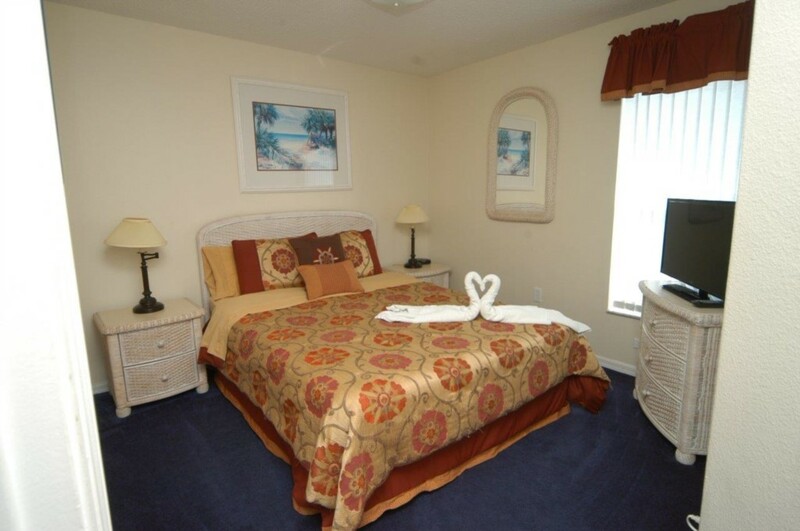 COMMUNITY AMENITIES: Eagle Pointe, Kissimmee is one of the closest residential vacation home communities to the Walt Disney World Resort. Surround yourself with dazzling lake views, conservation areas, wildlife and scenic walking paths in this beautiful family-friendly residential holiday home community.